In 1913, two critical events took place at the University of Manitoba that set the stage for the arrival and spread of modernist ideals in Canada. First, development at the Fort Garry campus, a 113-acre rural site, was initiated, and second, the School of Architecture (Faculty of Architecture since 1964) was established under the direction of Arthur A. Stoughton. 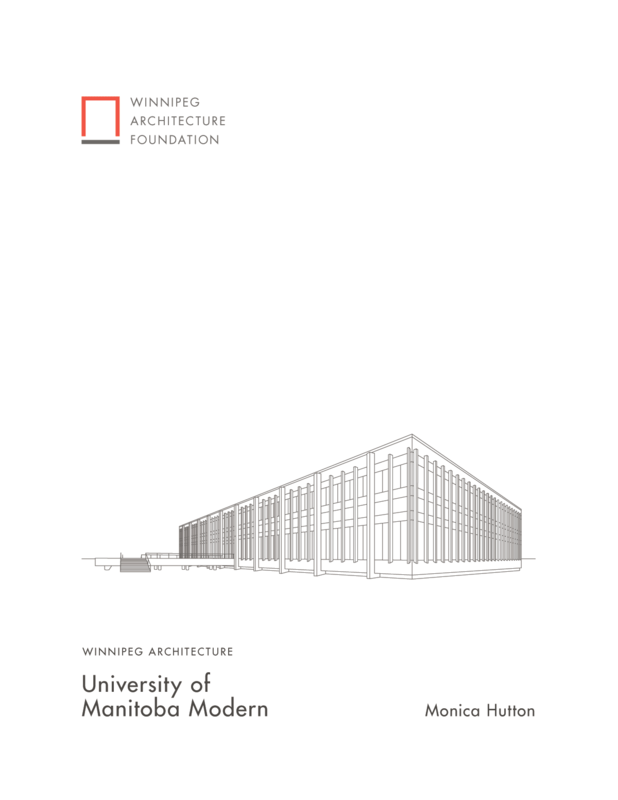 The presence of modern architecture on the Fort Garry campus can be attributed to the space and demand for new architectural work, and the growing modernist focus within the School of Architecture, under the direction of Milton S. Osborne and John A. Russell.